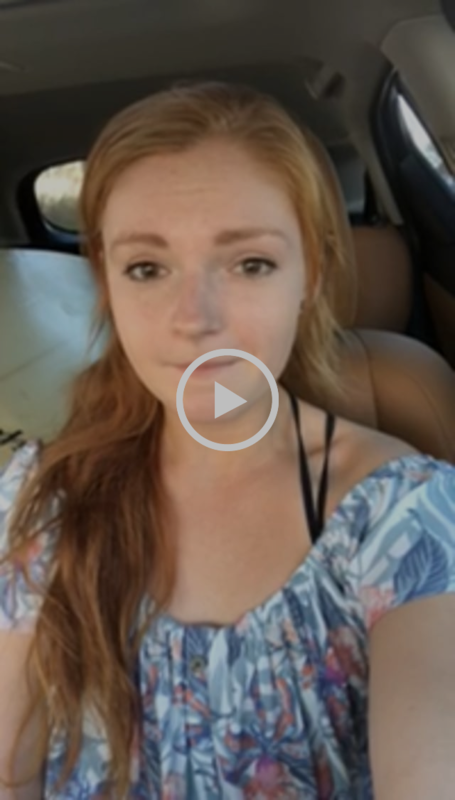 These videos may find their way into a prayer letter soon, but I wanted to share them with you first. 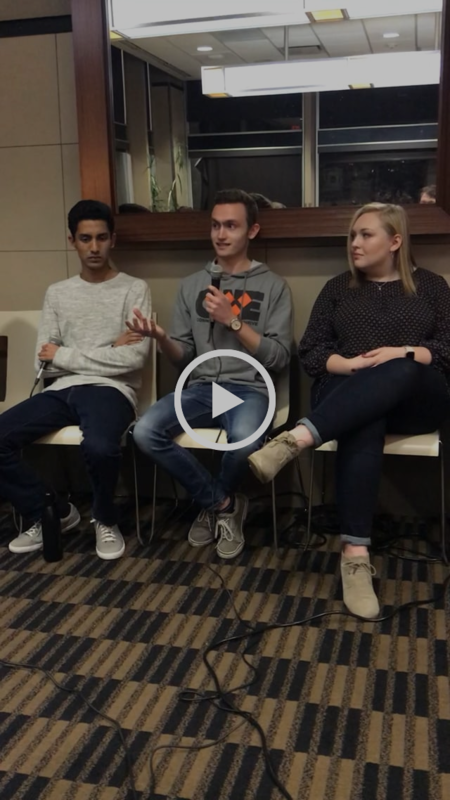 A couple weeks ago, we had a panel of students share about social media. 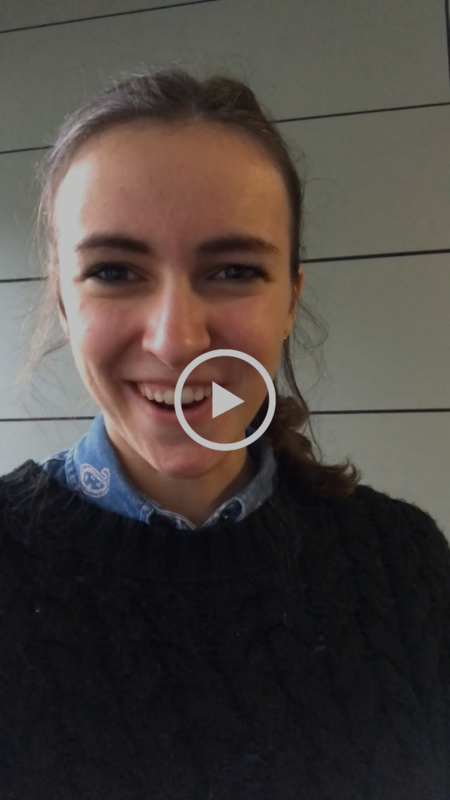 I also asked a couple of our alumni to make a little selfie video to share with our students. Talking about how we engage with social media and do online identity is certainly a hot topic today on campus. But I think there’s something in here for all of us as we continue to engage and bring our full selves to both physical and online interactions with our friends. I’m the first to say I haven’t “arrived” on this stuff. I’m still trying to figure out how I best engage with non-christian friends in a winsome way online.